The Bunker: Command Center Of JFK Assassination Or Merely The World’s Most Interesting Basement? 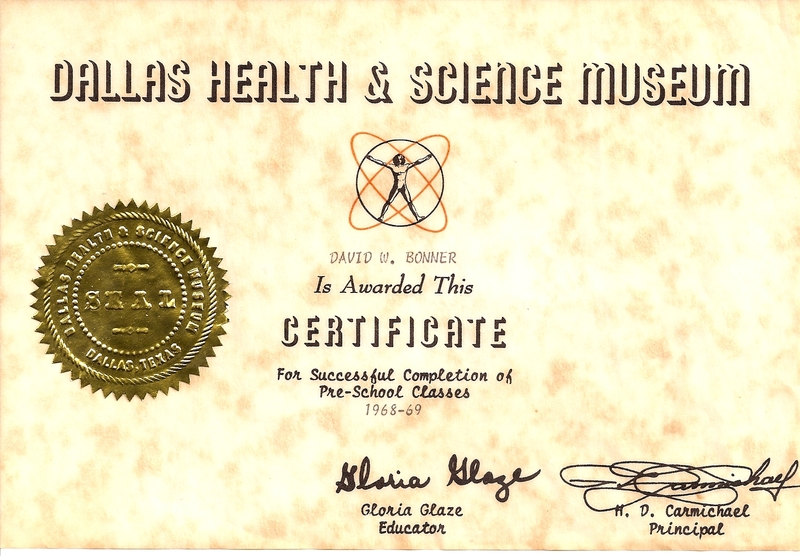 During the 1968-69 school year, I attended preschool at the Dallas Health and Science Museum in Fair Park. I didn’t know it at the time, but there was an underground bunker beneath the playground outside our classroom. Known as the Dallas Civil Defense Emergency Operations Center (EOC), it became operational in 1962 to serve as a command post for city officials in case of nuclear war. Unlike an ordinary fallout shelter, it was intended to shelter only government officials, not the general public. Some conspiracy theorists believe the bunker could have played a role in the assassination of President John F. Kennedy. 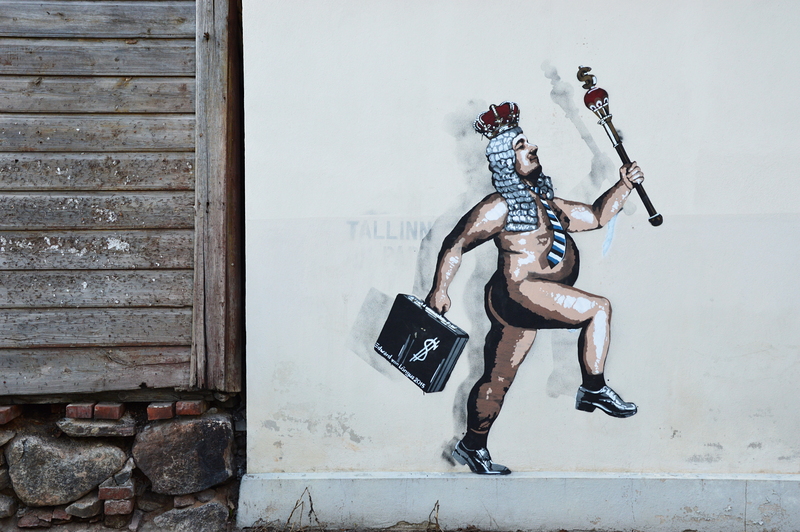 But first, some relevant background. 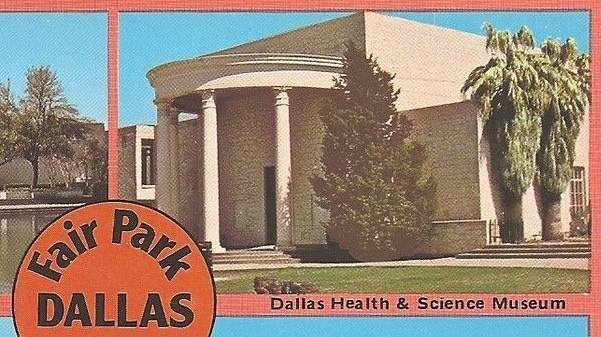 The museum was founded in 1946 as the Dallas Health Museum by a group called the Dallas Academy of Medicine, which was “made up of doctors, dentists, and lay people” who aimed to create a “common channel of enthusiastic effort for all the forces of health in Dallas and the Southwest.” The goal of the museum was “to provide health education for the public in order to protect health and cure disease,” and no admission fees were charged. Executive Director Horace Dodson “Dixie” Carmichael presided over numerous renovations, expansions and innovations at the museum from 1956 to 1979. Carmichael was formerly with the Red Cross, where he served as a field director during World War II, and then as a Texas state relations officer. 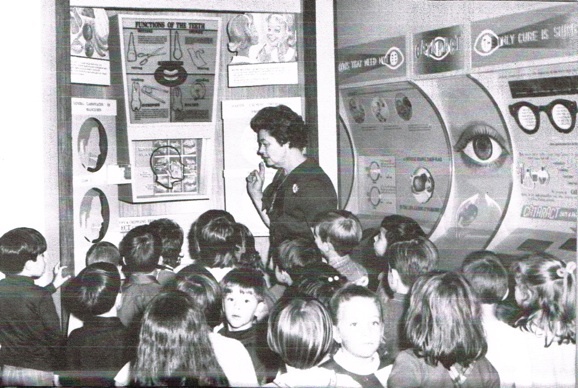 The museum’s preschool was launched in 1957 as the only such science-based program in the nation. The word “Science” was added to the museum’s name in 1958, possibly inspired by the National Defense Education Act of the same year, which was part of a general increase in science funding in response to the launch of Sputnik by the Soviet Union. A domed planetarium was added to the museum at that time. Sitting in there and staring up at the “stars” is my most vivid preschool memory. In 1981, the museum was rebranded as The Science Place, and in 2012 it left Fair Park for a new downtown location (a few blocks from Dealy Plaza), becoming the Perot Museum of Nature and History — the result of a $50 million gift from the Ross Perot family. 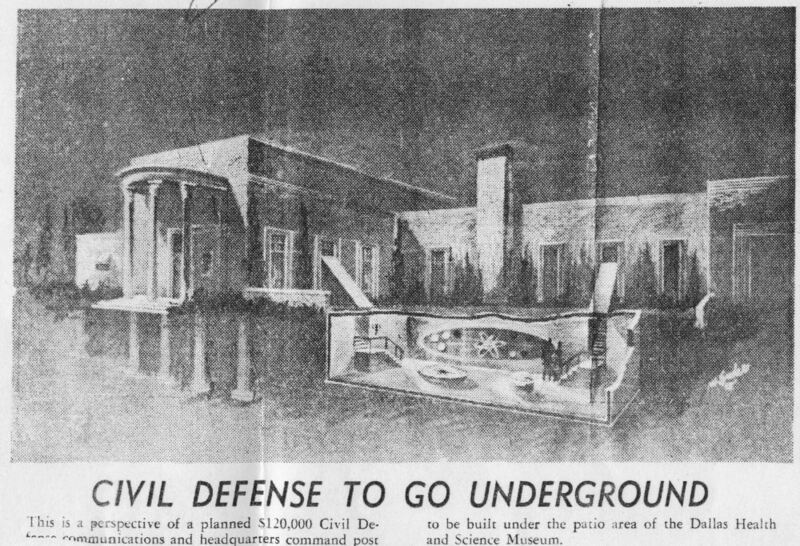 1961 artist’s rendering of proposed bunker (Dallas Times Herald). The bunker was a project of the Dallas City-County Civil Defense and Disaster Commission. Officials of the organization are seen in the picture below examining a model of the structure. 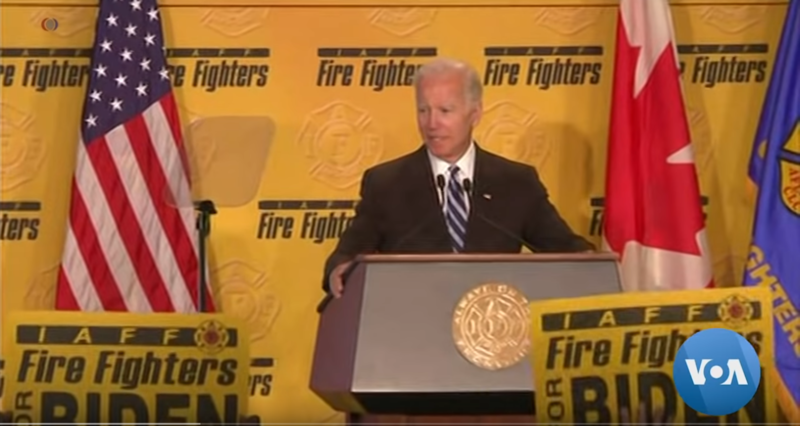 This Emergency Operating Center is part of the National Plan to link Federal, State and local government agencies in a communications network from which rescue operations can be directed in time of local or National emergency. It is a vital part of the National, State and local Operational Survival Plan. May our Country be spared the trial of ever having to use this structure for its ultimate purpose. In March of 1955, Col. John W. Mayo, commander of the Dallas Metropolitan Post No. 581 of the American Legion, sent a communication to the Trustees of the Art Museum decrying many of the Museum’s policies and saying that the Post objected ‘to the Museum patronizing and supporting artists … whose political beliefs are dedicated to destroying our way of life. The other name on the letterhead is Boise B. Smith, who is listed as Director of the organization. He had been an active member of the Dallas police since the 1930s. Shown below posing with one of the four-ton steel bunker doors. 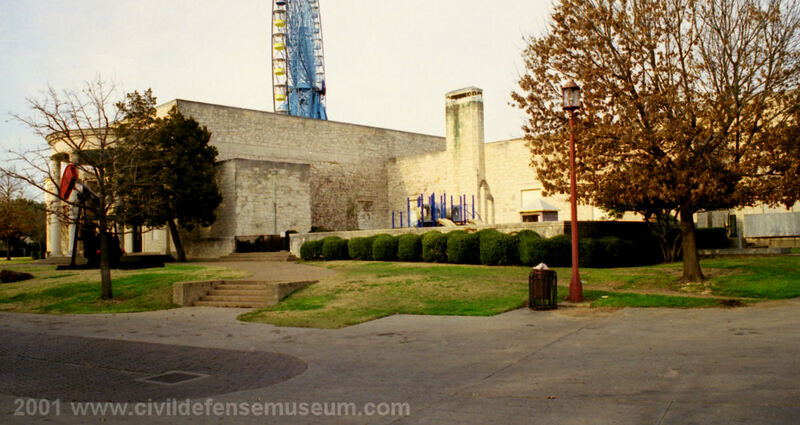 The old Dallas Civil Defense Emergency Operations Center (EOC) is located under the playground in front of the Science Place Planetarium Building at Fair Park in Dallas Tx. This EOC was to function as a relocation shelter for Dallas govt. officials in the event of a nuclear attack. It was from this shelter that officials would have tried to coordinate recovery efforts involving community shelters, radiological monitors, police, fire, sanitation and other services. 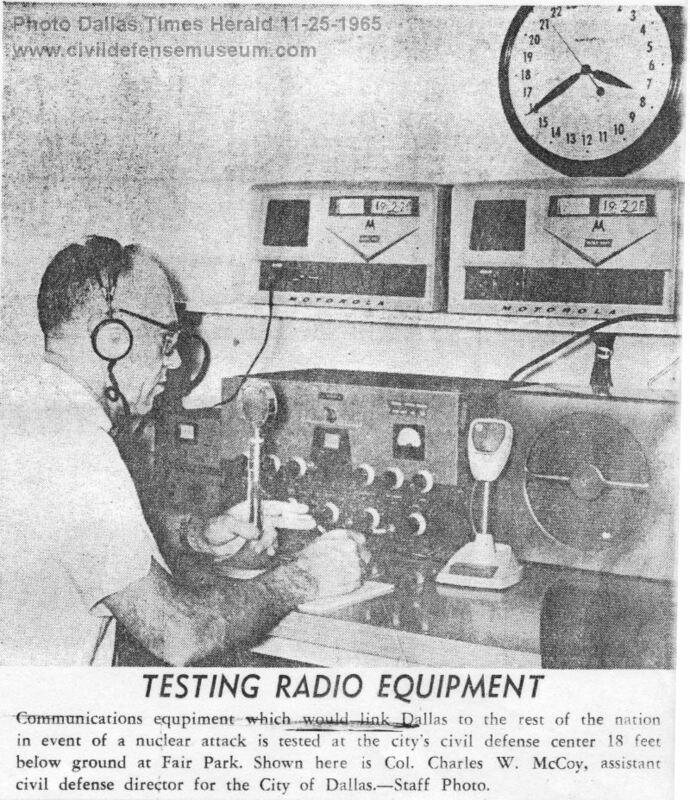 Construction of the EOC lasted from 1960 to 1961 at a cost of $120,000. The City of Dallas paid $60,000 and the Federal govt. paid the additional $60,000. This shelter is a blast shelter in the true sense of the term. It is equipped with large concrete and steel blast doors which bolt shut when closed for sealing purposes. The exterior blast door is plainly visible next to the sidewalk on the southeast side of the building. The EOC also is equipped with air ventilators containing “anti-blast valves” which would close to prevent blast pressure from entering the shelter. The air circulation system was built with a separate air filtration room complete with a wall of air filters to remove fallout contaminants from the incoming air. According to a March 27, 1962 Dallas Times Herald article the shelter was officially opened on April 1st, 1962 at 3pm. Marilyn W. Waters was on the museum staff for 45 years, from 1961 until her retirement in 2006. In 2014 and again this year, I interviewed her via email about the bunker. It was well underway when I came and was just being completed. The Executive Director [H.D. Carmichael] had a background with emergency preparedness when he worked for an arm of the Red Cross. He was always interested in civil defense issues and was on some important committee dealing with Emergency Preparedness. 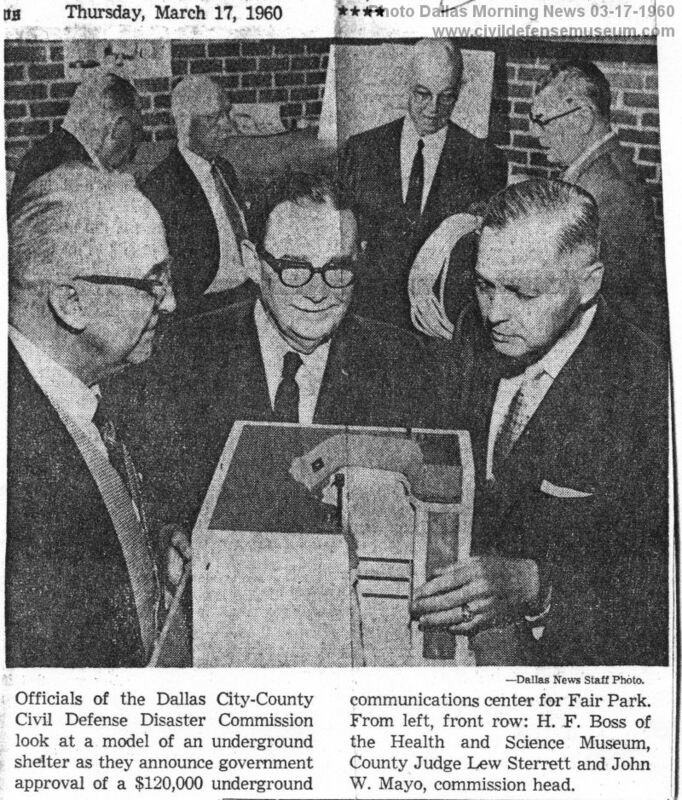 There was a citizen activist group connected with the then newly formed Dallas City-County Civil Defense and Disaster Commission and to the best of my recall, our Exec. Director was part of the group especially with his Red Cross Disaster Relief background. An exception was during the Cuban Missile Crisis, when “armed guards were placed at the entrance so that only authorized persons could enter. Was Col. Charles W. McCoy at the controls when JFK got shot? I couldn’t believe the radios were still there when I took the tour the first time. They were still there the second time I went back in 2003 but had been removed in 2013. The large box on the desktop used to be on the floor. It has been badly rusted and damaged by water. The radio power and antenna cables run up to boxes and conduits on the ceiling above each cubicle. These radio antenna conduits run through the womens restroom and out of the back wall of the shelter. I don’t know where they go from there. On the Civil Defense and Disaster Commission letterhead shown above, the office address of Boise B. Smith is identified as being the WRR Transmitter Building in Fair Park. WRR, the museum, and the bunker have many things in common. 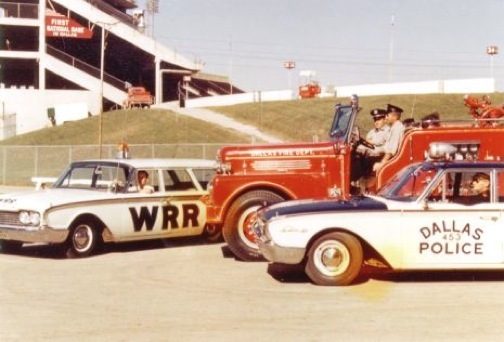 Until the departments had their own internal support, WRR supplied and maintained all radio equipment for Police, Fire, Park and Recreation, Water, Public Works, and the former Health Department. At its peak it furnished dispatching services for Dallas County, Cockrell Hill Police Department, and private ambulance services (in the days before 911). WRR discontinued these adjunct services in 1969. At Fair Park, with the Cotton Bowl in the background. Their first location in Fair Park was in a building just off the main street of the State Fair grounds. Over time they had amassed considerable funds and wanted to build in Fair Park. The Dallas Health Museum wanted to expand. Architects came up with a plan that would give the museum more space and provide additional space for WRR, especially to house their growing operations. Eventually a second floor was completed converting the small office area upstairs into a full second floor complete with classrooms. WRR addition on the left side of the Museum. Among assassination buffs, suspicion of the bunker hinges on the fact that Jack Crichton, a key figure in some JFK conspiracy theories, was involved with the Dallas Civil Defense and Disaster Commission. An oilman with connections to the Bush family, Crichton was the failed Republican nominee in the 1964 Texas gubernatorial race. 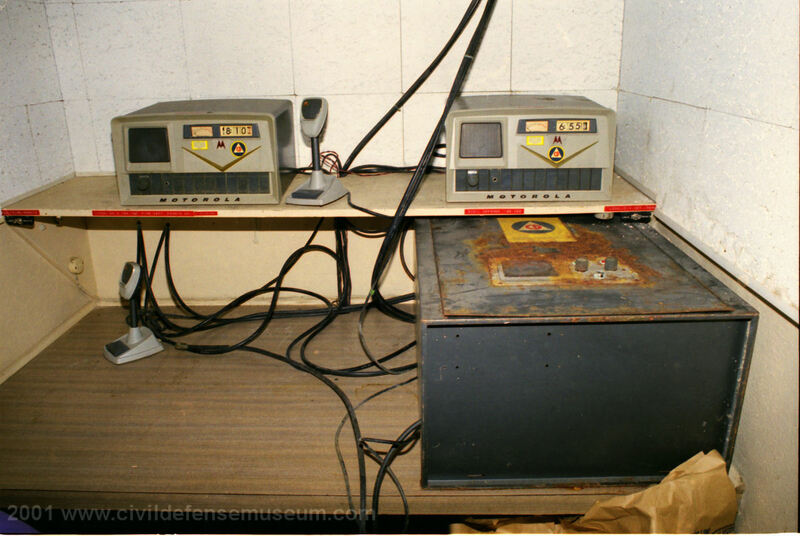 In April 1, 1962, Dallas Civil Defense, with Crichton heading its intelligence component, opened an elaborate underground command post under the patio of the Dallas Health and Science Museum. Because it was intended for “continuity-of-government” operations during an attack, it was fully equipped with communications equipment. With this shelter in operation on November 22, 1963, it was possible for someone based there to communicate with police and other emergency services. There is no indication that the Warren Commission or any other investigative body or even JFK assassination researchers looked into this facility or the police and Army Intelligence figures associated with it. 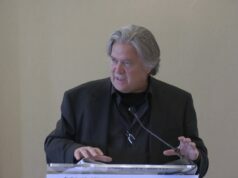 Since World War Two, secrecy has been used to accumulate new covert bureaucratic powers under the guise of emergency planning for disasters, planning known inside and outside the government as the ‘Doomsday Project.’ Known more recently as ‘Continuity of Government’ (COG) planning” it was “originally concerned with decapitation of the US government after a nuclear attack…. All this Doomsday planning can be traced back to 1963, when Jack Crichton, head of the 488th Army Intelligence Reserve unit of Dallas, was also part of it. This was in his capacity as chief of intelligence for Dallas Civil Defense, which worked out of an underground Emergency Operating Center. In the meantime, we can consult Marilyn Waters, who was working at the museum, above the bunker, on the day JFK was assassinated. My boss at the time, H. D. Carmichael, had one of the limited invitations to attend the luncheon where Kennedy was to speak. He was very excited about the opportunity. Once he left the building to drive to the Trade Mart, I hopped in my car to go over a couple of blocks to get a plate lunch. For some reason on that day, I didn’t turn on the radio but just headed back to work. The minute I walked in, other staff members immediately began to try to tell me what had happened. It was so shocking, so unbelievable, we just stood around looking at each other. We were not sure if this was a part of a major conspiracy or what. Meanwhile, my boss was waiting with a thousand others at the Trade Mart for the president to arrive. An announcement was made to those waiting that the president had been shot. My boss was a canny old field news reporter and knew people with press passes. He managed to get in with the press and get out to Parkland Hospital to the Emergency Entrance. I don’t think that he ever got inside, just to the entrance. He was there when they made the final pronouncement. He shared all this with us back at the museum via phone. So, was there any unusual activity at the bunker when JFK was shot? Although the Dallas museum bunker may well have been better suited for managing an assassination than a nuclear war, its ultimate function was apparently serving as the world’s most interesting and expensive basement. 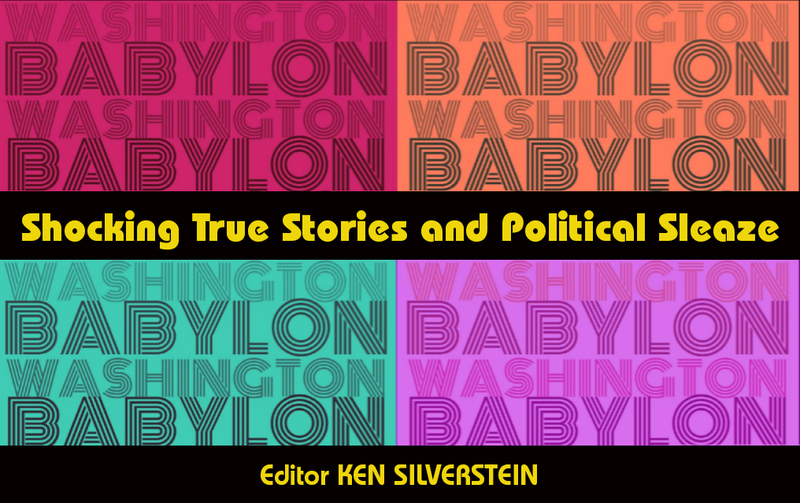 Footnotes for this article are available from newbonner@gmail.com.